Who Dat? 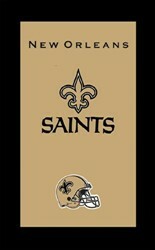 Show off your favorite NFL team with his top-quality bowler's towel supporting your New Orleans Saints. I am impressed with the professional appearance of this towel. 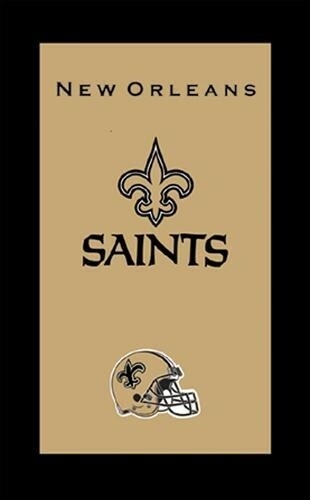 There are other Saints hand towels out there, but this one looks very stylish with good quality logos. This towel is perfect for the job - and looks great, too! Due to the time it takes to produce the KR Strikeforce NFL Towel New Orleans Saints ball it will ship in immediately. We cannot ship this ball outside the United States.